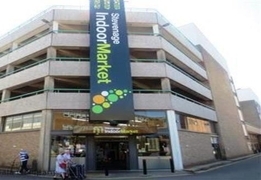 Stevenage Indoor Market May Provide Just The Business Environment That You Are Looking For! 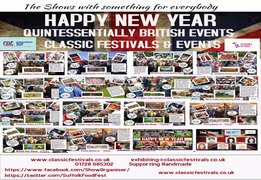 Stevenage Indoor Market Market Square St. Georges WayHertfordshire SG1 1EPWhether you are running an established business and wish to reach more customers, or you are thinking of establishing..
Quintessentially British Events Classic Festivals & Events 2017 - An Amazing Year OUR STORY We are a small caring team, many of whom have had experience as Exhibitors..
2017 Will See The Launch Of The Very First Interactive Online Get More Sales Workshop! 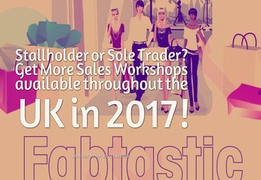 During 2016, a number of stallholders travelled from all over the UK to attend The Get More Sales Workshop in South Wales. 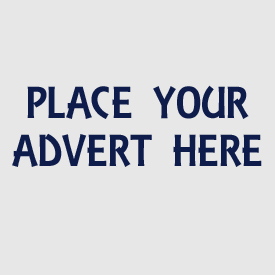 Old habits which were stifling their sales have been discarded in favour of brand.. 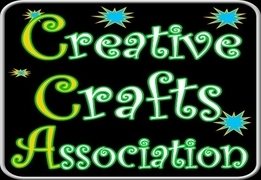 The Creative Crafts Association have been organising Craft and Gift Fairs for over 27 years and have become the most successful organisers in the North West. We have over 60 events in 2017 at a..